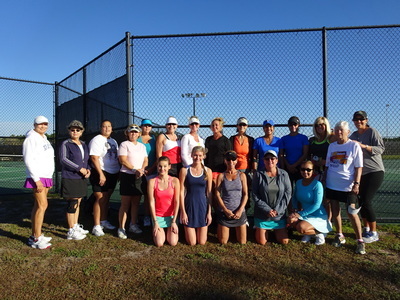 Thank you very much for playing in our DTennis FUn Summer Tournament!Congratulations to all the players for your great participation, specially to:Division A-B:First Place: Sean & BobSecond Place: Ric & GradyThird Place; Mark & ShariDivision A+:First Place: Kevin/ ReneSecond Place: Rob & MarkThird Place: Charlie & AndrewPlease click here to see some tournament photos: We hope to see you in our next tournament! 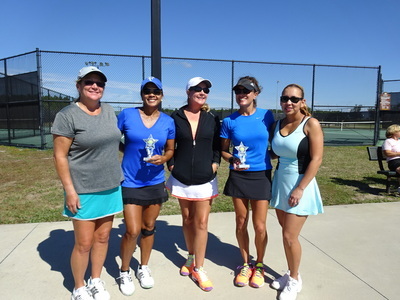 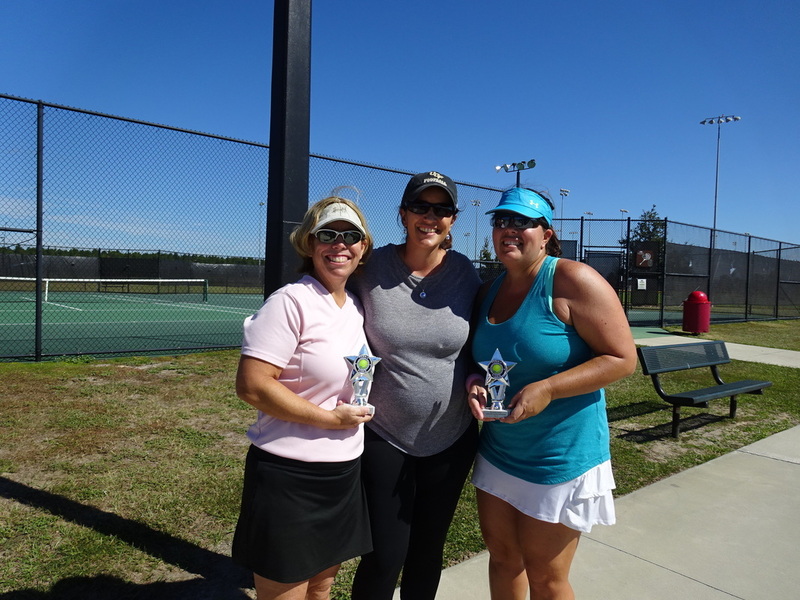 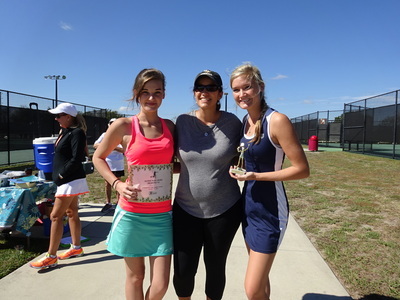 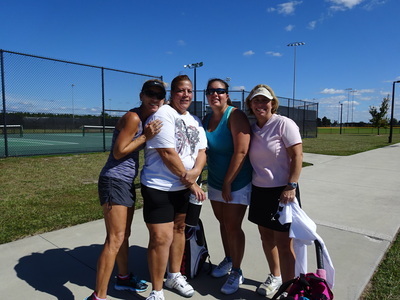 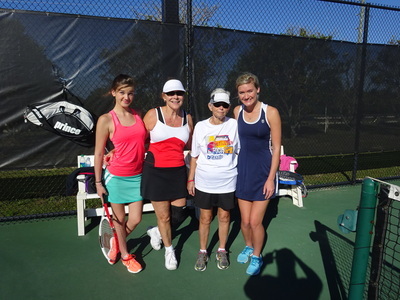 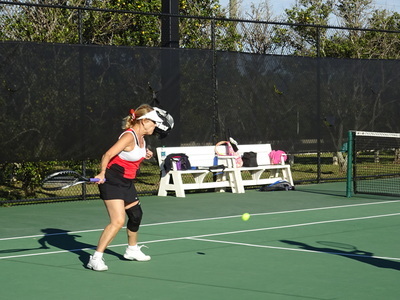 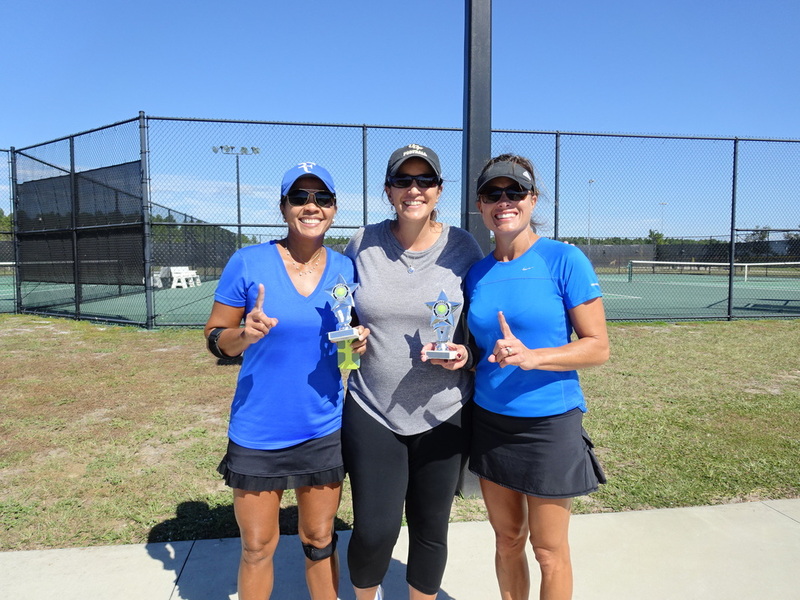 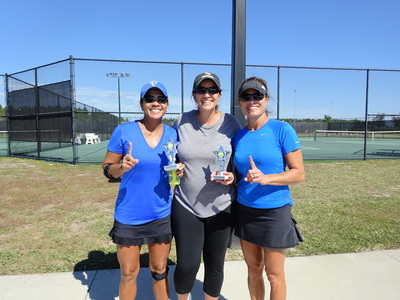 Lake County-FL- The DTennis Halloween Doubles Tournament was last Saturday November 1st at North Lake Park in Umatilla, FL. 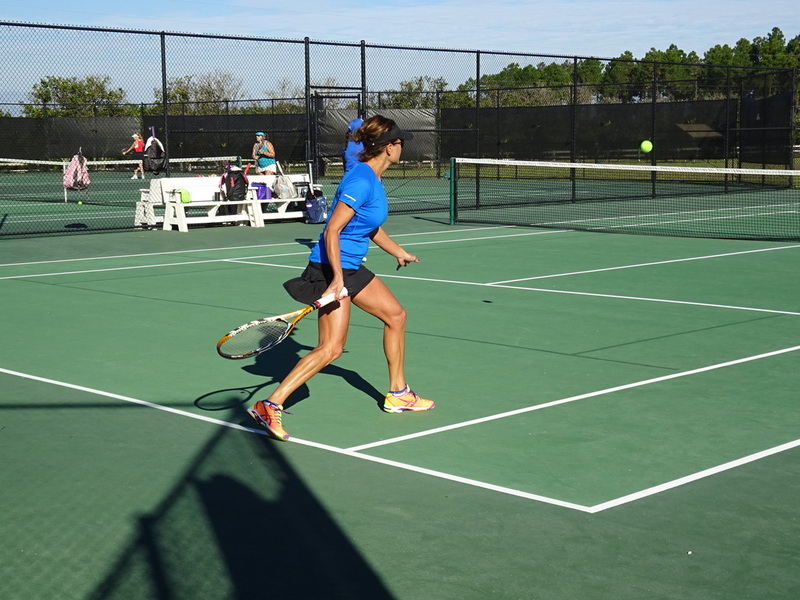 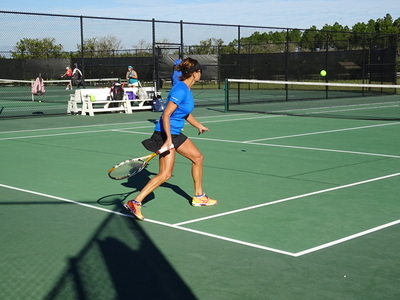 Tennis players throughout Lake County, Florida (Apopka, Mount Dora, Fruitland Park, Yalaha, Tavares, The Villages, Eustis, Sorrento, Clermont, Umatilla, Leesburg, Howey in the Hills), Seminole & Orange County.